Price correction in line with market. Increasing dividends over the years. Amidst all the concerns about trade tensions between the US and China, investors have been wary and this has been reflected in the share market. 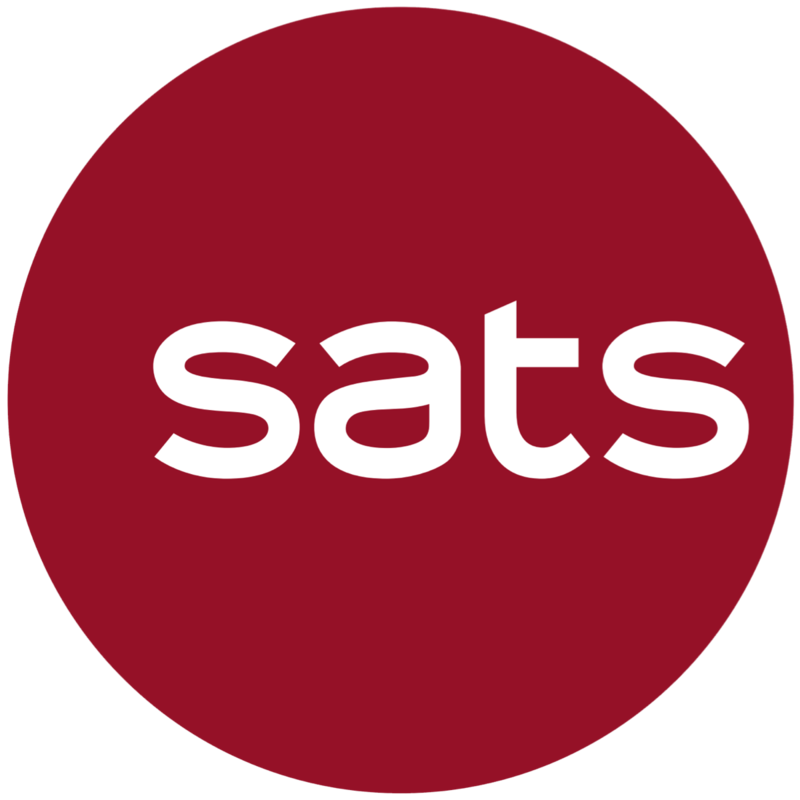 Indeed, along with the weakness in the broader market, the share price of SATS Ltd has dropped by about 7% from its recent peak in end Jul compared to the STI’s 6% drop over the same period. Its gains of as high as 13% in the earlier part of this year have been erased and the stock is now down about 5% YTD. Business strategies are for the longer term, and SATS is poised to benefit from growth in global air passenger and cargo volumes along with increasing demand for travel and related services. With regards to this, SATS has been turning to automation and technology to increase productivity and reduce reliance on manpower costs. In Aug 2016, the group announced that it was investing in a new production line that would enable mechanisation of up to 50% of certain kitchen operations in anticipation of increased regional demand. In Apr 2017, SATS unveiled a new eCommerce AirHub, a S$21m facility co- funded by CAAS to enhance Changi’s eCommerce mail sorting capability to support the growing eCommerce market. The group has been systematically deploying technology to different parts of its business and is now focusing on gateway services and ground handling services. For instance, SATS is testing a remote-controlled vehicle that can collect luggage from a plane and transport it to the baggage handling area in as little as 10 minutes. The stock is currently trading at about 20.5x forward P/E and we note that 20x is the lowest the stock has traded since Aug 2016; the peak was 24.5x in Jan this year. Meanwhile, the group’s ROE has increased from 12.8% in FY14 to 16.2% in FY18 and its dividend has also increased by S$0.01/share each year from S$0.13/share in FY13 to S$0.18/share in FY18. The 3.85% dividend yield is also decent with growth prospects. We maintain our Fair Value of S$5.39.